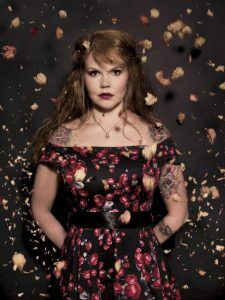 As AmazonCrossing arrives at Frankfurt Book Fair this week, Finland’s Katja Kettu’s ‘The Midwife’ has just been released, one of its biggest books of the year. “I’m especially interested in micro-histories,” says Kettu. “And in Lapland, in the Second World War, we had this occupation by some 200,000 Germans, more than the population of Lapland at the time. “They weren’t on the frontlines. They were located in villages, in towns. Including in my hometown, Rovaniemi,” the capital of the northern Finnish region called Lapland. If you’ve ever heard of Rovaniemi, it might be because it’s sometimes termed the “official” home of Santa Claus—not because it was almost obliterated in World War II. 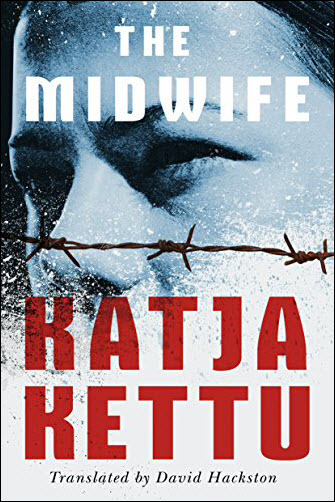 The Midwife (Kätilö, 2011, Werner Söderström Ltd.) has just been published in its English translation by David Hackston this week by AmazonCrossing, the translation imprint of Amazon Publishing. This year, AmazonCrossing will publish 65 titles from 22 countries in 16 languages. At Frankfurt this week, there’s a discussion at 10 a.m. Thursday (October 20) with authors E.M. Powell and Steena Holmes about their experiences in being translated (Hall 3.0, K 31). And at 2 p.m. on the same day, Abidah El Khalieqy, author of Nirzona, translated by Annie Tucker, will be in conversation in the Agora’s Indonesian Tent at Buchmesse. On Friday at 2 p.m., Publishing Perspectives welcomes Dominic Myers, director of Amazon Publishing for Europe, as Special Guest at Frankfurt’s Business Club (Hall 4.0). And later that afternoon, at 4:30 p.m. (Hall 5.0, C88), AmazonCrossing will toast two Dutch acquisitions on the Lowlands Stage of the Flanders & Netherlands Guest of Honor pavilion. When AmazonCrossing opened a new submissions Web site last year at Frankfurt Business Club, it was met with a dynamic influx of new material in source languages including Afrikaans, Arabic, Bengali, Bulgarian, Croatian, Farsi, Greek, Hindi, Lithuanian, Malayalam, Polish, Romanian, Serbian, Slovak, Ukrainian, and Urdu. Seeded by a $10 million allocation at the time, the submissions site has continued to function as a busy kasbah for AmazonCrossing, new manuscripts, translators, authors, and languages converging on this still-young (six years) element of Amazon’s operation. Such a busy forum for border-busting traffic might have meant something to Laplanders in the 1940s, as well. Today, Kettu says, “It’s kind of taboo to talk about that time.” The what did you do in the war? question is painful, difficult, rarely asked, even more rarely answered. And while Laplanders had never seen the likes of these warmongering foreigners, those foreigners never met up with a Laplander midwife, either. What Kettu describes in our conversation is something akin to a tribal shaman: the midwife was often a solitary figure, traveling great distances to help those who needed her, wise in natural remedies—and potions. What Kettu has created from this tradition of the Laplander midwife is a formidable character study of such a mysterious person—with whom the reader quickly becomes intimate. She falls hard for a dashing German officer with a desperately challenged past, Johannes. The midwife, called Weird-Eye, is as obsessed as if she’d knocked back a love tincture of her own making. 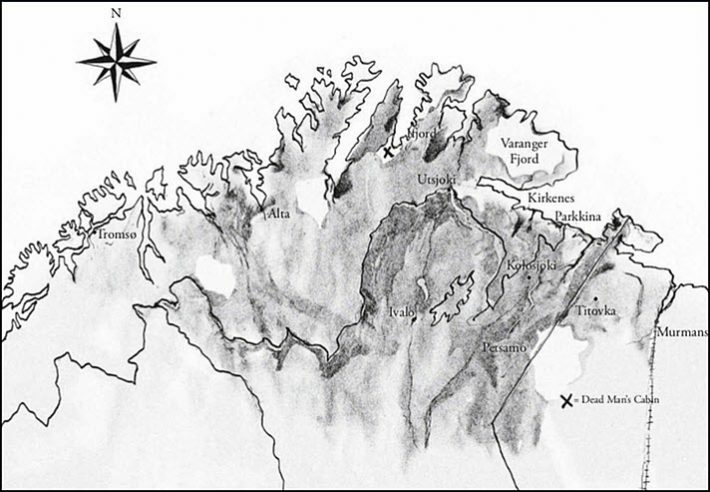 And in the hard, wild setting of the remote fjords, a raging love story unfolds with Kettu’s special attention to the astonishingly punishing physical conditions in the Nordic wartime mists. 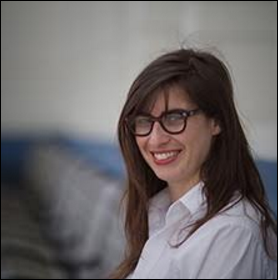 Gabriella Page-Fort is the senior editor with AmazonCrossing who handled British translator Hackston’s grittily articulate evocation of Kettu’s challenging novel. She quickly agrees in conversation with Publishing Perspectives that she, too, “totally thought of Gorky with the naturalist thing because the book is so earthy. Page-Fort and her team precede the narrative in this new English translation with a detailed timeline, June 1944 to May 1945. It’s revealed that in the decades following, some 800,000 explosives, 70,000 mines, and 400,000 incendiary devices were removed from Lapland with deaths from remaining devices recorded as recently as the 1970s. And where is Amazon Studios when you need them? A German film based on the novel is available, but not in a format that’s workable in the United States. “It’s stunning, even though the DVD is so far only available in the PAL [European] format” says Page-Fort. What Kettu specializes in as an author, Page-Fort says, is “connections at the margins of history,” and connections at the edges of a novel can demand elements of diplomacy from an editor in her position. A fan of writer-translator Esther Allen, Page-Fort talks about her work as an editor as being like that of a producer. “More than a mediator,” Page-Fort says, “we’re not just here to solve small problems. We’re here to coordinate the team; to understand the opportunities that the book has in a new language; to understand the author’s intentions and the vision of the book. “And we carry that through from the contract—where we’re dealing with the original agent or the publisher—through the translation, where we’ve brought in the translator and handled the editing process. 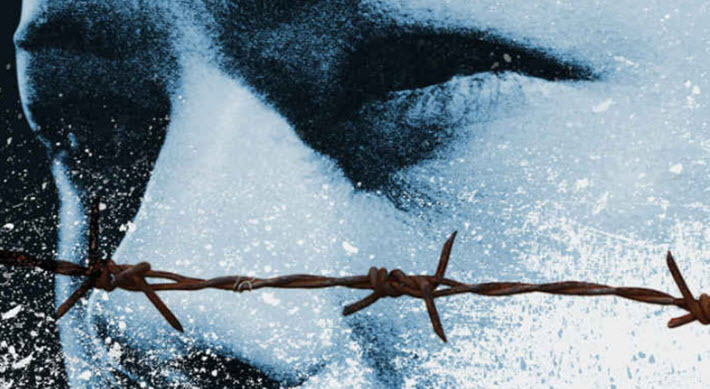 Another of AmazonCrossing’s biggest books this year is Rage by Poland’s No. 1 bestseller Zygmunt Miłoszewski. And through the submissions site, Page-Fort says, “we’ve discovered and acquired one of Greece’s bestselling contemporary writers, Lena Manta, and will publish her standout hit The House by the River in 2017. Another new author recently acquired is Marc Levy of France: AmazonCrossing will have two romantic comedies from the hugely popular author in 2017. Below, we’ll drop in the trailer to the film based on The Midwife—Kettu wrote the screenplay and tells us that she deliberately emphasized the love story in the book. And when we ask Page-Fort how the company is handling such a prodigious level of output, now working on so many translations, she says, “I think that the more authors you have in your family, the more authors you have in your family: a lot of the authors in ‘my family’ have brought me the next author. The communications we have with translators are also bringing in some of our most important new material. 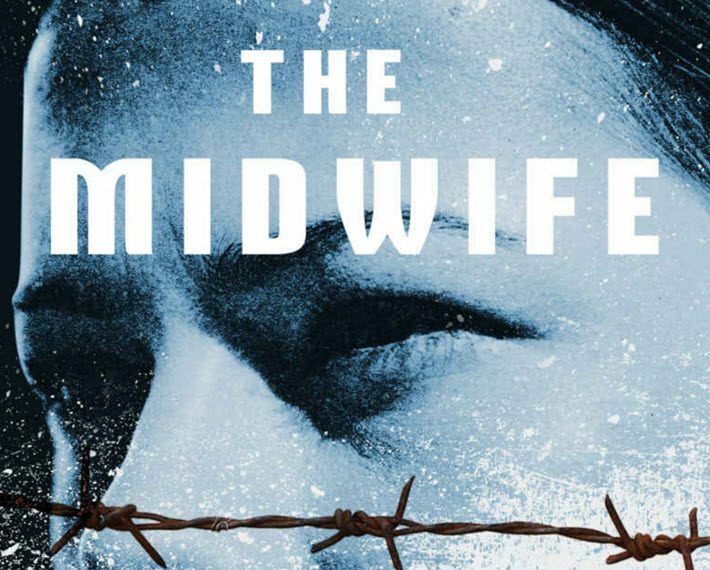 There’s an excerpt from The Midwife posted by Asympotote this week at The Guardian. For more on Frankfurt Book Fair, be sure to download our Fall Magazine with its Buchmesse preview.